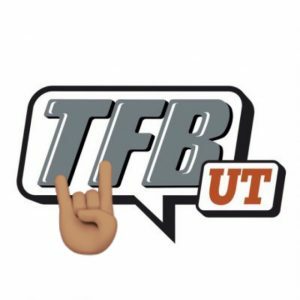 Earlier today Bryan Carrington tweeted out the Shh emoji signifying a commit and it didn’t take long to find out who it was for as 2020 running back Jaden Hullaby has committed to the University of Texas! The 6’2″ 200 lb Hullaby, who was offered on March 11th, was on campus today and made the call. Hullaby had offers from the likes of LSU, TCU, Arkansas and about a dozen others, but it almost seemed like a foregone conclusion that once he got that Texas offer he would be a Longhorn! We will have more on him later!